How do we strengthen our witness for Christ? Peter's perspective on grace helped first-century Christians live out their high calling, even amid Satan’s attacks. 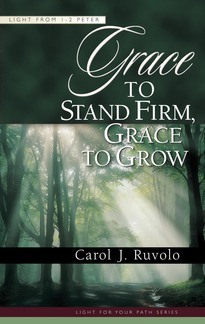 In thirteen lessons, Carol Ruvolo teaches us how this perspective can do the same for twenty-first century Christians. "Exceptional . . . clear and inviting. Peter’s robust faith in the face of persecution shines through these pages. 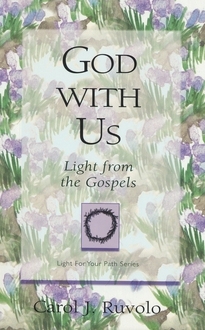 The exercises will help to shape the conscientious reader into the image of Christ." 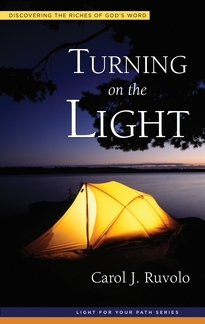 "Carol Ruvolo’s studies on 1–2 Peter may read easy, but they run deep. If you desire to raise your level of trust and commitment in Christ, you will find these studies to be theologically sound, powerful, and practical." 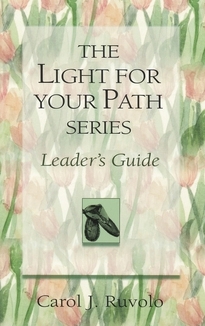 "If you’re tired of cotton-candy Bible studies, this book will nourish your soul. Who says women can’t do or don’t love theology?" 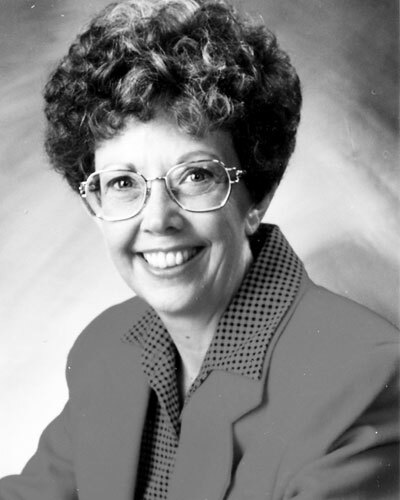 Carol J. Ruvolo (BS, MBA, University of New Mexico) has taken graduate-level courses at Greenville Presbyterian Theological Seminary and several courses from Ligonier Ministries of Canada’s School of Theology. 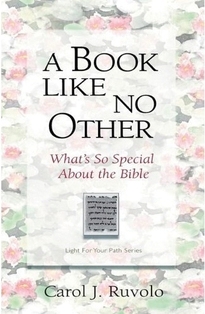 She has been teaching the Bible since 1983 and writing books on biblical themes since 1998. A longtime resident of Albuquerque, she now speaks at women’s conferences and retreats around the country. Though a devoted churchgoer from childhood, she did not experience God’s saving grace until she was an adult. Soon after her conversion, she quit her job at a national defense laboratory and began devoting her time to raising her daughter and studying the Scriptures. During the two years, she taught for the first time and realized that teaching is her spiritual gift.